Top 9 Reasons Why More Springbrook Locals Choose To Use Jetset Plumbing! Currently struggling with plumbing around the home or business? 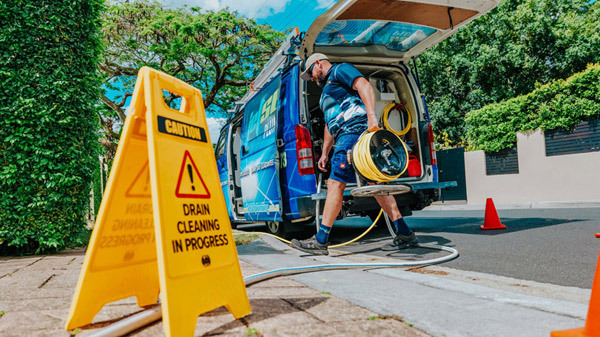 Don’t worry Springbrook residents, the team at Jetset Plumbing are only one call away. For over two decades our trusted plumbers at Jetset Plumbing have serviced clients across South-East Queensland. When you book in a job with us, we guarantee that you will be delivered a professional and affordable service that thousands of customers know and trust. Springbrook is a rural town that is found in the Gold Coast hinterland. Originally known as Numinbah Plateau, Springbrook was settled in the late 1800s, timber clearing became the main industry for the area until the push for tourism took over. The area has excellent views to the Gold Coast and is known for its cliffs, waterfalls and forest walks, most of which are protected in the Springbrook National Park. At the 2011 Census, Springbrook had a population of 624. Springbrook features the Purlingbrook Falls, Natural Bridge and Goomoolahra Falls which are the top tourist attractions within the area. Springbrook Plateau is in the water catchment area for Tallebudgera Creek and the larger Nerang River dammed by the Hinze Dam, a significant part of the region’s water supply infrastructure. The Australian Rainforest Conservation Society aims to restore critical habitat to world heritage status and eventually expand the Springbrook National Park. Springbrook residents deserve tradesman that they can rely on and trust. Using only the best technology to solve your problems swiftly, you can be rest assured that when you book in a job with Jetset Plumbing, you will not be disappointed with the quality service we provide. Give Jetset Plumbing a call today.